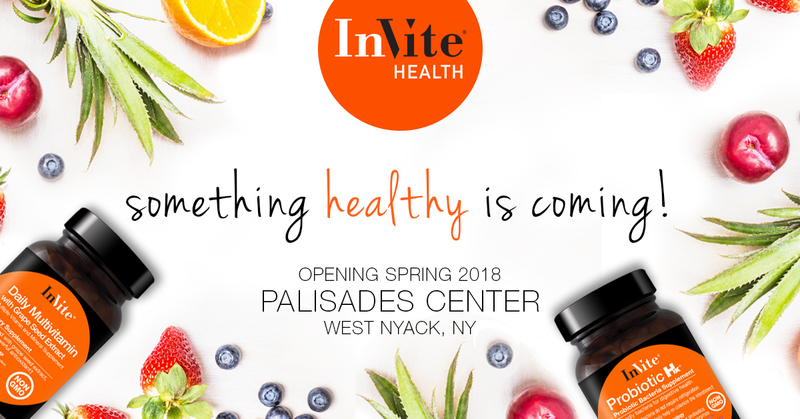 InVite Health is excited to announce that we will be opening a new location in the Palisades Center Mall! 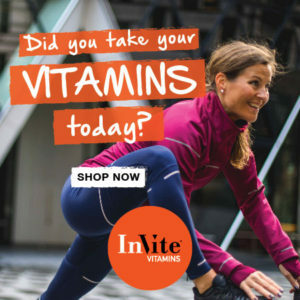 What other vitamin company has certified nutritionist’s in-store and an AM radio program broadcast across eight stations from New York to Florida and many in between? Only InVite® Health. 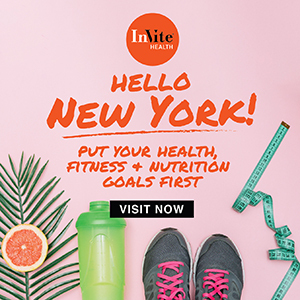 InVite® Health is a unique health and wellness brand that combines innovative products, nutritional education, and a luxury retail store experience. Our brand has been developed by industry professionals – pharmacists, nutritionists, and other healthcare experts – who understand both the science behind vitamins and supplements and the need for quality in our industry. Our product line includes a wide selection of vitamins, supplements, skin care products, and other natural health solutions. Be sure to follow InVite Health on Facebook, Twitter, Instagram and Pinterest for more information on this new location, including Grand Opening information! Palisades Center is among the top ten most visited malls in America and is the premier shopping, dining and entertainment destination in the lower Hudson Valley. Located just 25 miles north of NYC, Palisades Center is a four-level shopping center offering over 200 stores, 15 sit-down restaurants, a bowling alley, ice rink, the world’s tallest indoor ropes course, comedy club, and more. With its unique and diverse merchant mix, Palisades Center is the go-to place for local shoppers and tourists alike. Palisades Center Mall is the ultimate shopping, dining and entertainment destination in the Lower Hudson Valley, just 20 miles north of New York City. It is conveniently positioned on the New York State Thruway (I87 & I287) with direct access to Route 303, Route 59 and the Palisades Interstate Parkway. The Center is easily accessible by any mode of transportation. Begin planning your visit today! We’d love to hear from you! Comment below with your questions for the InVite Health Team! 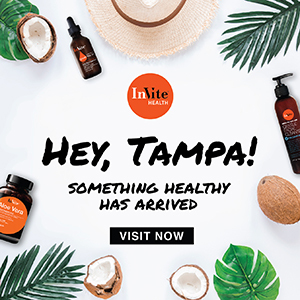 InVite is Coming to Westfield Brandon Mall in Florida this Summer!